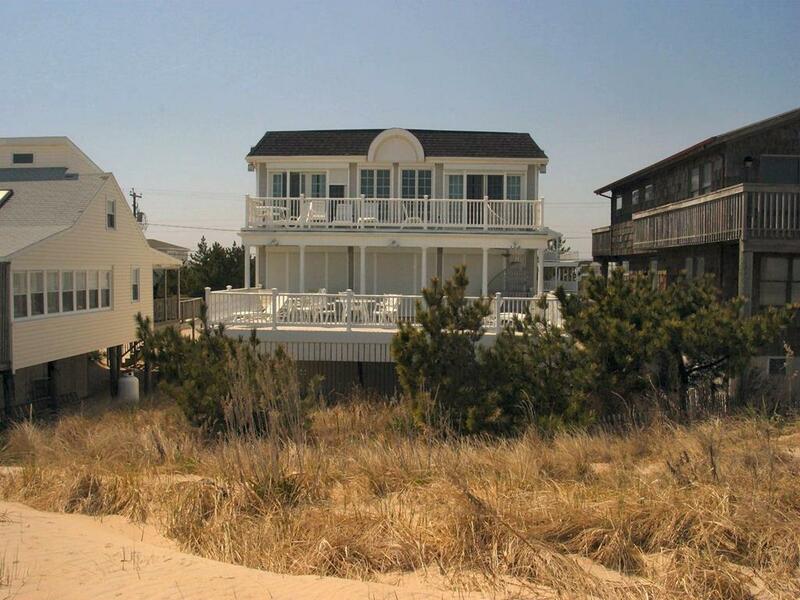 Displayed below is an index of available Fenwick Island Vacation Rental Properties currently offered for rent. Click on the property photo or the address for each individual Fenwick Island property for the full details, satellite map of the location and all amenities. 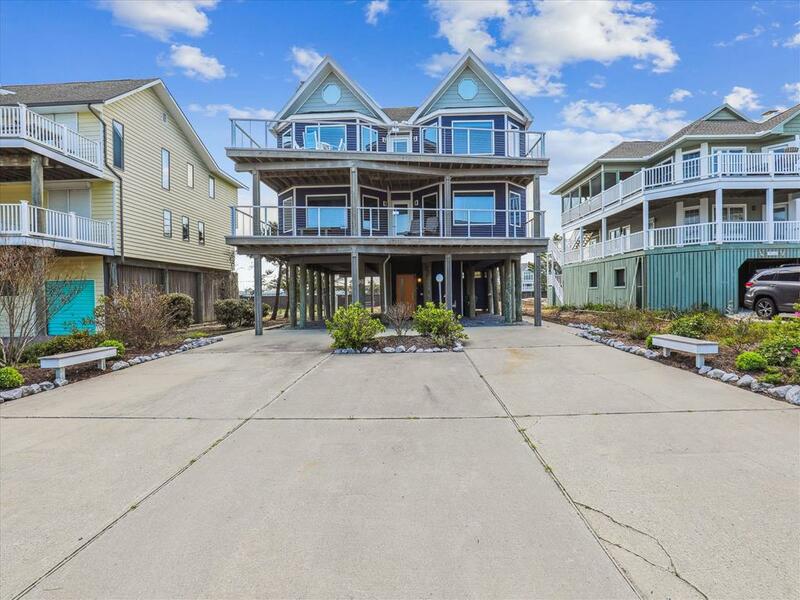 For a more detailed & refined search of all Fenwick Island Vacation Rental Properties consider using the detailed search page located here: "Detailed Fenwick Island Vacation Rental Properties search." 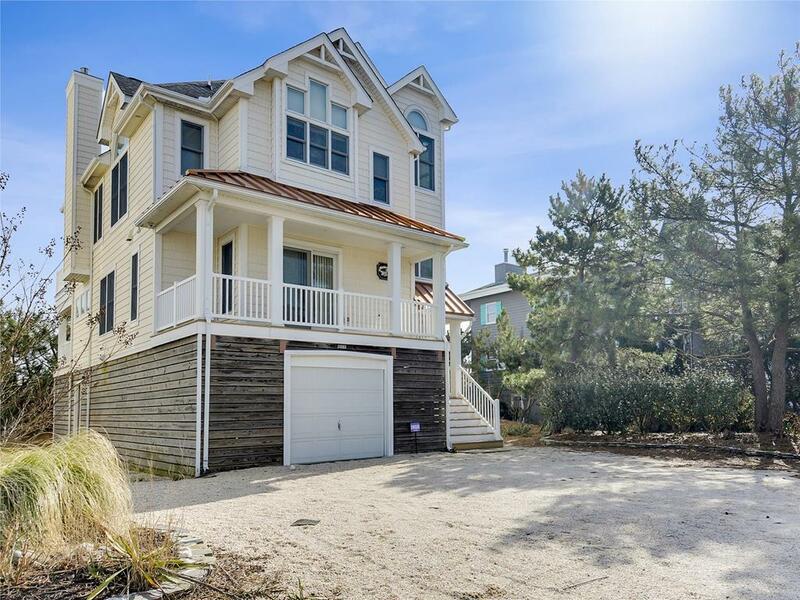 Ocean Front - Fantastic 6 bedroom home just step from the beach and a block from the town, 6.5 bath A/C home. Beautiful beach just behind the house with access just to the North of the house at a designated walking path. A perfect distance to be able to quickly run back to the home for snacks and drinks without having to pack coolers or lug bags to the beach. Ample parking area and outdoor showers easily accommodate guests. Outstanding ocean views. 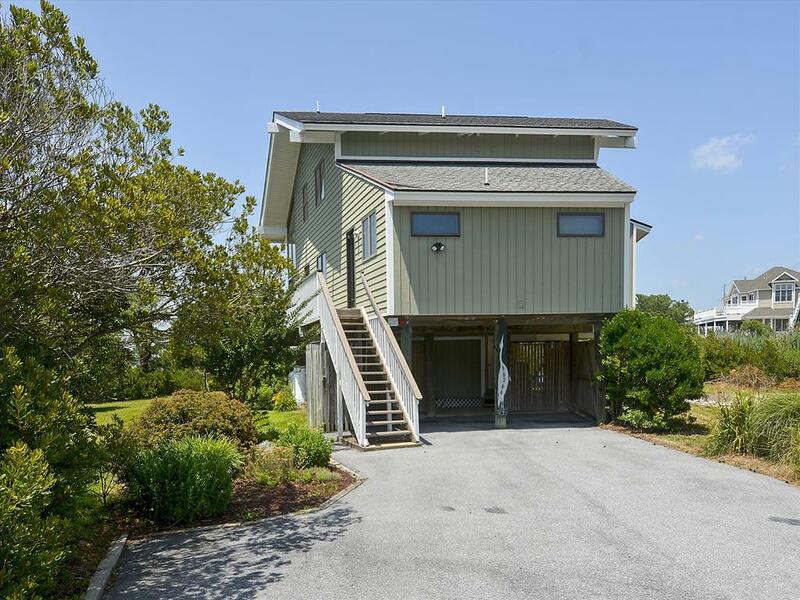 Large decks with direct ocean views and open floor plan. Sleeps 14. A detailed virtual tour is available for your review. A perfect location for families, a true ocean front with a fantastic floor plan for the entire family. Offering ample adult sized beds and a wonderful layout for families. 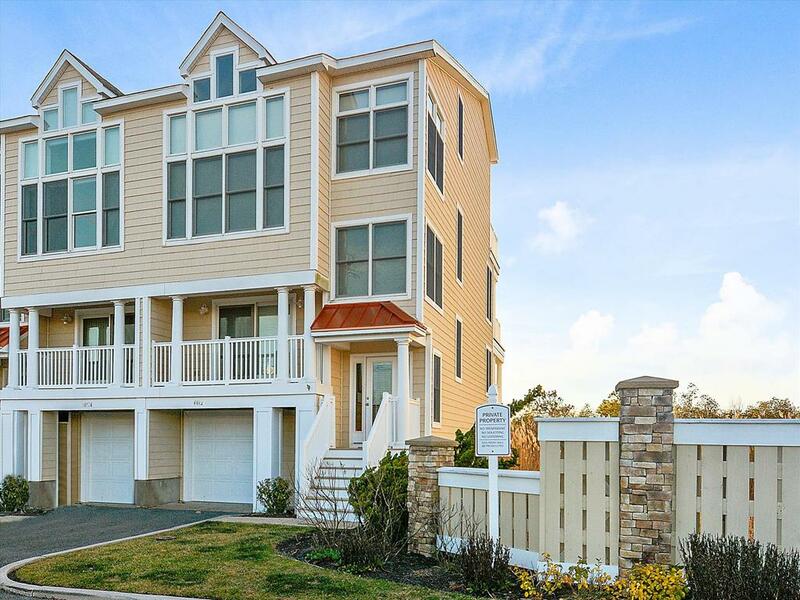 Fenwick Island is a quiet beach town with vibrant neighborhood businesses and seaside homes in between the Atlantic Ocean and the Little Assawoman Bay. The house is situated right on Bunting avenue which is famous for biking, running and an early morning stroll. The town provides public parks for recreation and maintains a one-mile beach guarded by the Fenwick Island Beach Patrol. This Property is managed by Crowley Associates Realty so there is full support while you stay and play in the sun. A wonderful place for family to gather and relax ocean side. Linens and beach equipment are not provided through the house but are available through the lease as an options addition. For additional question please contact Crowley Associates Realty. Crowley Associates Realty, Inc. is a family owned and operated Delaware Beach Real Estate and Vacation Rental company since 1973. With our two convenient locations, Rehoboth Beach Real Estate Office & Bethany Beach Real Estate Office, we are able to offer over 750 Delaware beach vacation rental properties and numerous Delaware Beach Real Estate sales listings that afford our clients the best of choices when it comes to choosing a vacation summer beach vacation rental or purchasing your very own Delaware beach home. 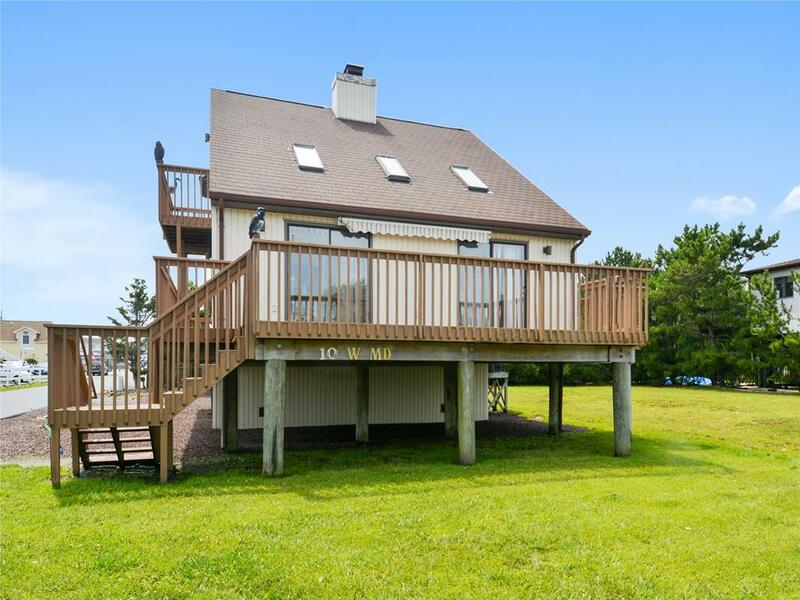 Lovely 4 bedroom, 2 bath home with a beautiful view of the bay from both levels of the home and the very large deck! Only 2 blocks to the ocean. The bedrooms have 2 queens and 4 singles. Stunning 4 bedroom 3.5 bath property located in the gated oceanfront community of Fenwick Acres. Nestled just one lot back from the ocean this house offers the advantage of being situated across from an open lot offering ocean views. A must see property Sleeps 8-10. 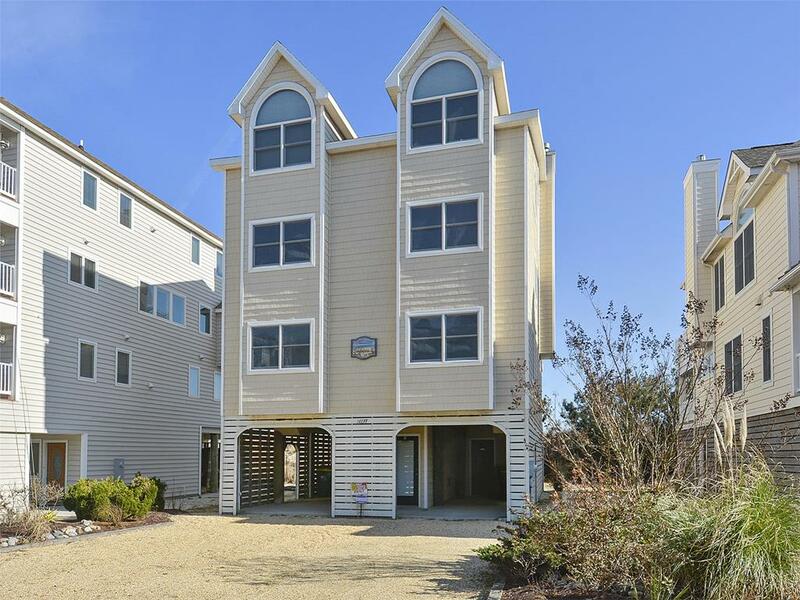 "These lovely OCEANFRONT townhouses are located off the corner of North Carolina Street & Bunting Ave. 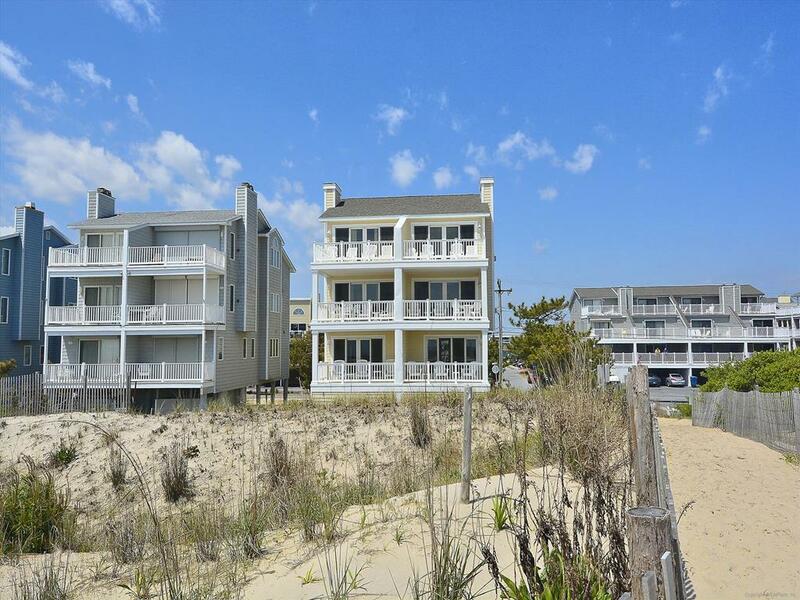 They consist of 3 bedroom, 3.5 baths air condition townhouses right on the beach. Great views from decks in the front & back." Known as the Tingle Osprey, this home is located off the corner of Bunting and Maryland Avenues. A "Super" ocean front home with 5 bedrooms, 5 1/2 bathrooms. Central A/C, 2 decks and many other nice features. Large deck that faces the ocean with great views of the ocean and beach! Elevator! Very nice townhouse located 2 blocks to the ocean with beautiful bay and ocean views. Community pool available ($150 recreation fee is mandatory). There are 5 bedrooms and 3 1/2 baths, with 2 kings, 1 queen, 2 twins and a set of trundles. It has 4 decks and an Elevator.